Plovdiv. 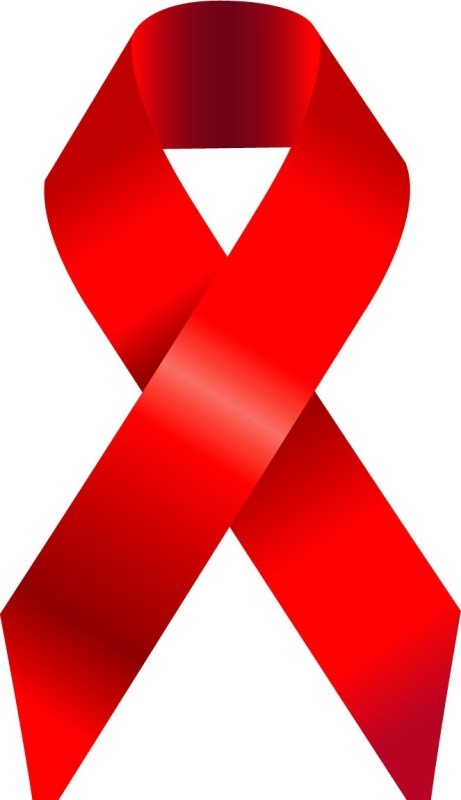 Free tests for HIV and hepatitis are held the following week in Plovdiv. This was announced FOCUS Radio – Plovdiv the organizers of the initiative. From tomorrow to Saturday, free tests take place in the "PlovEdiv" gallery on Kurtevich Street. From November 26 to 30, anyone interested in their health can participate in the initiative from 3 pm to 8 pm. On 1 December, tests will be conducted from 10.00 to 18.00. For the purposes of the research one drop of blood is taken from the finger and the results are ready within 5 minutes. The campaign is aimed at all young people and people over 50 who are potentially carriers of hepatitis B and C virus and are unaware of it. No pre-admission is required to conduct the study. There are no restrictions on eating and drinking before the examination. Within the week a specialist will give advice to anyone who wants it. The survey is completely anonymous and the result is treated confidentially. © 2018 All rights reserved. Total or partial reproduction of materials and publications is prohibited without the prior permission of FOCUS Information Agency!